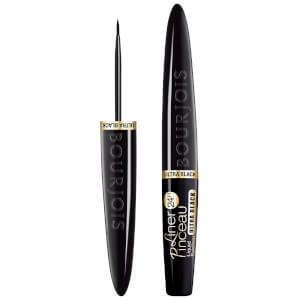 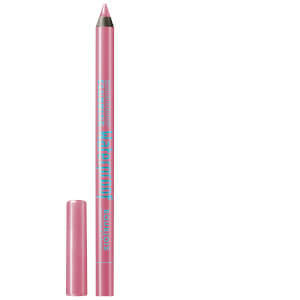 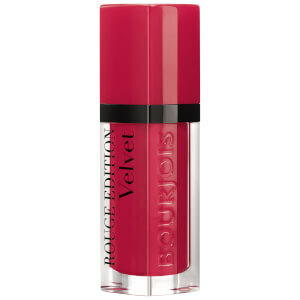 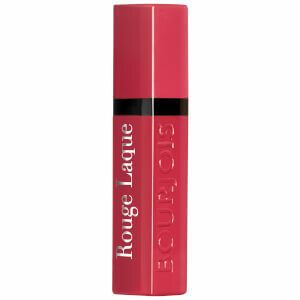 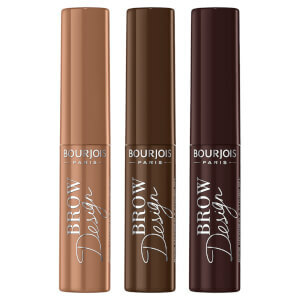 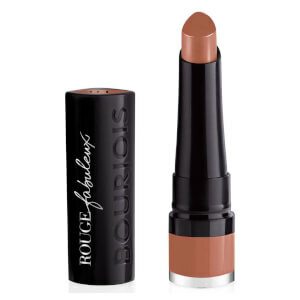 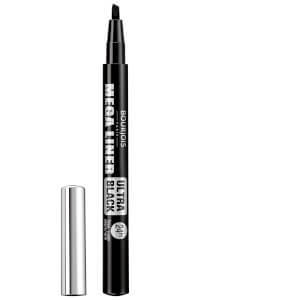 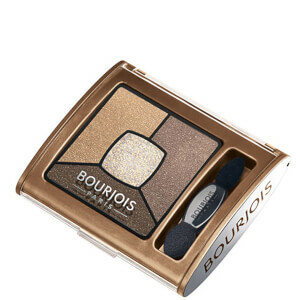 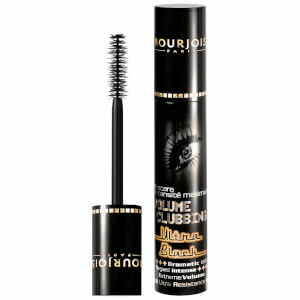 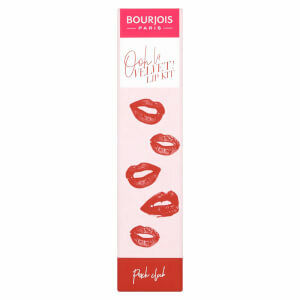 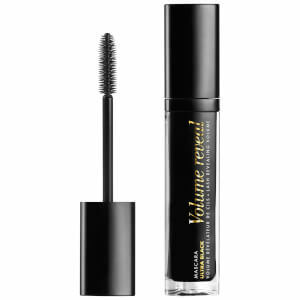 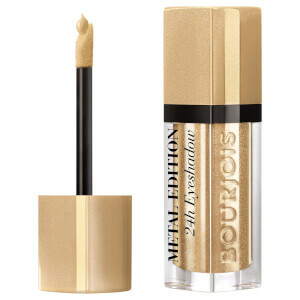 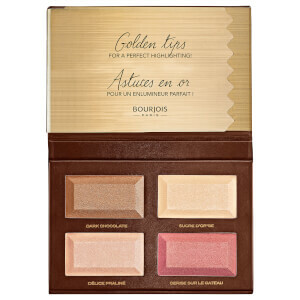 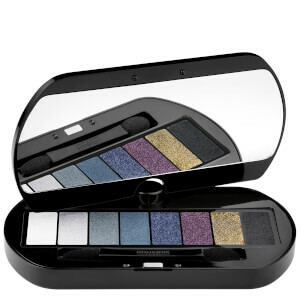 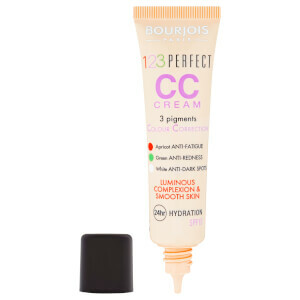 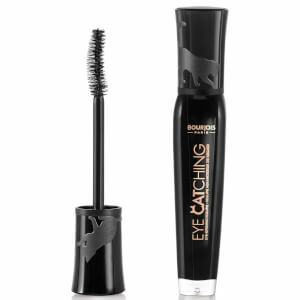 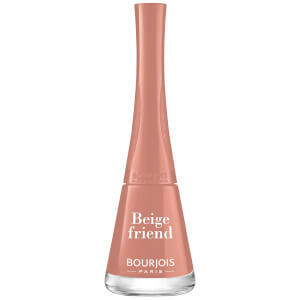 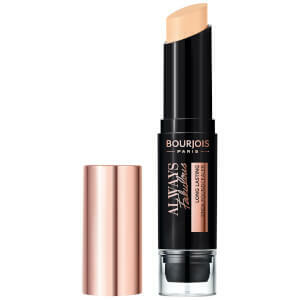 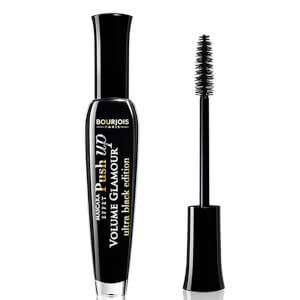 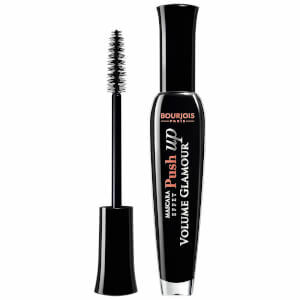 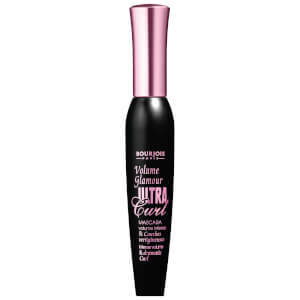 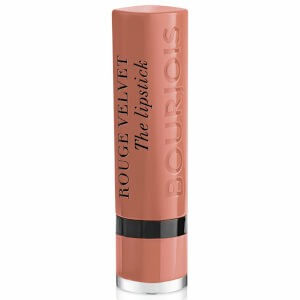 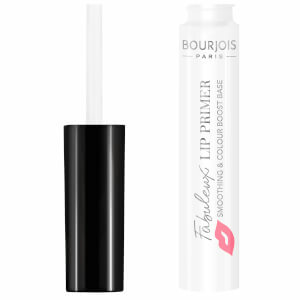 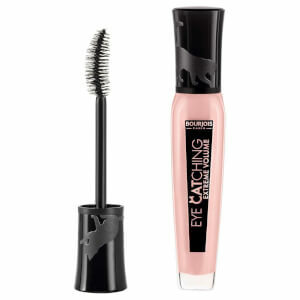 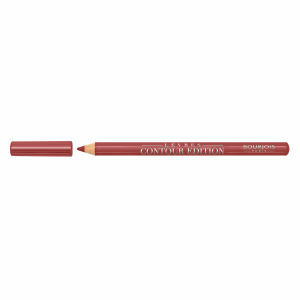 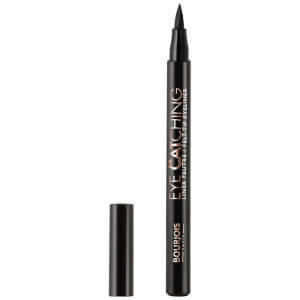 Shop all Bourjois products including its infamous Rouge Velvet Lipsticks that are bold in colour with a matte finish. 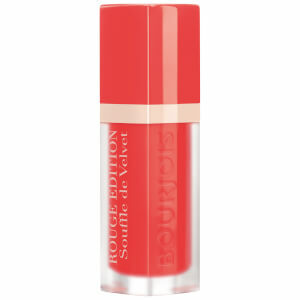 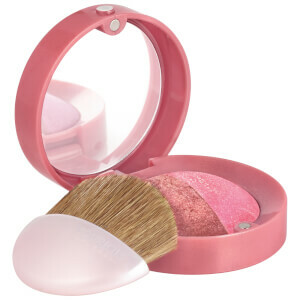 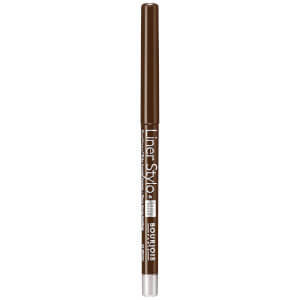 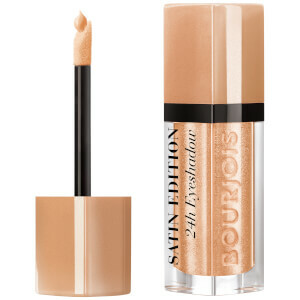 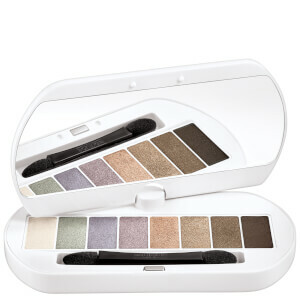 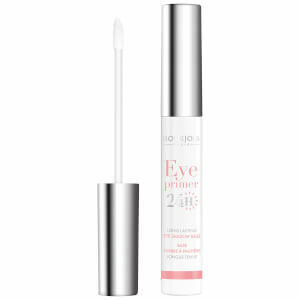 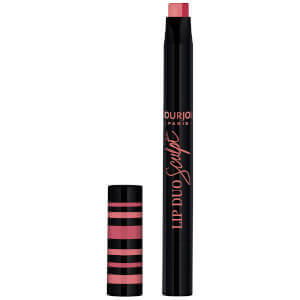 Bourjois lipsticks pride themselves in a soft, melting texture that glides effortlessly on the lips. 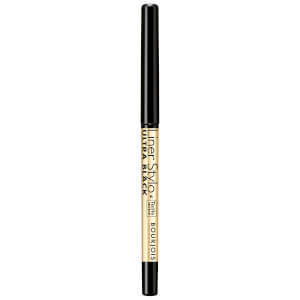 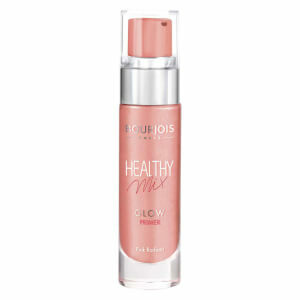 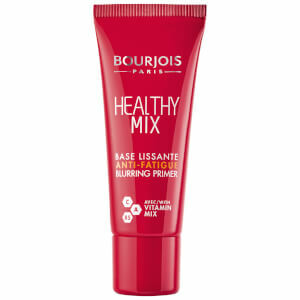 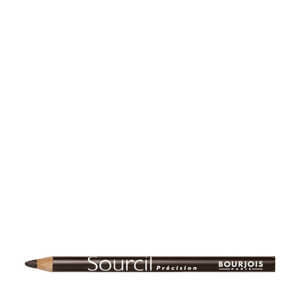 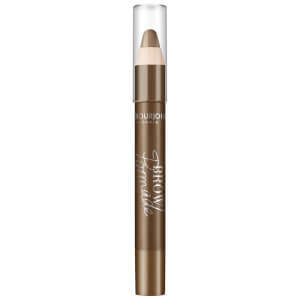 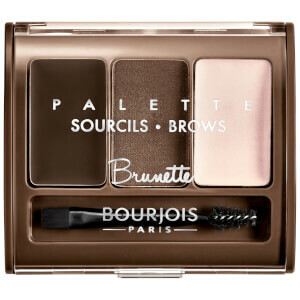 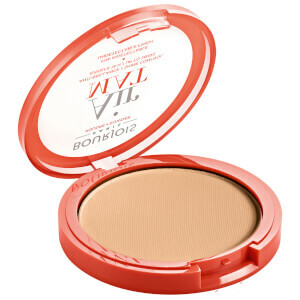 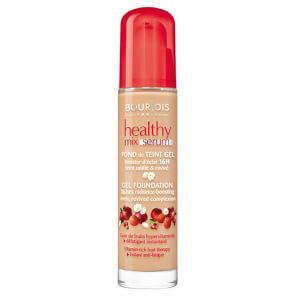 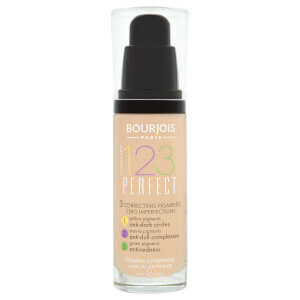 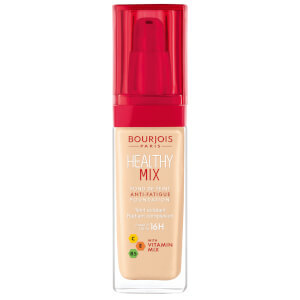 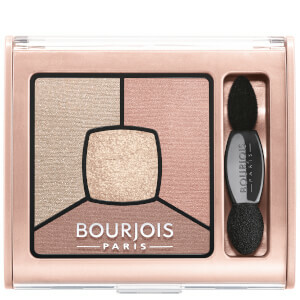 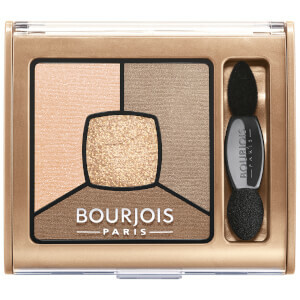 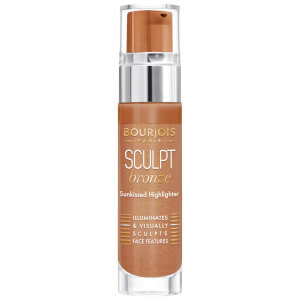 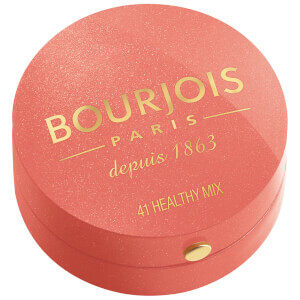 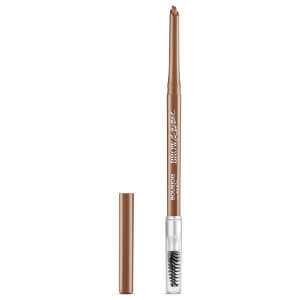 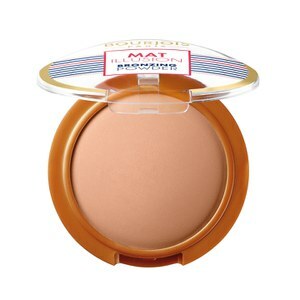 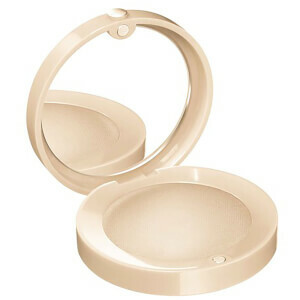 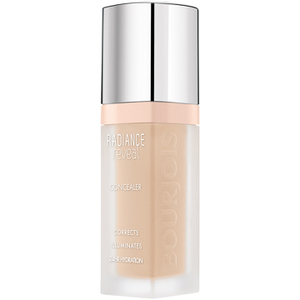 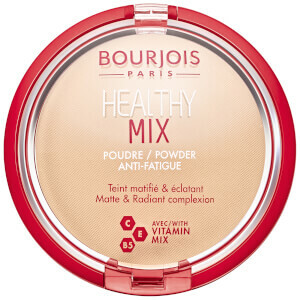 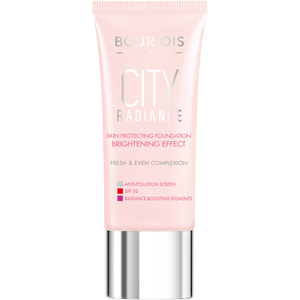 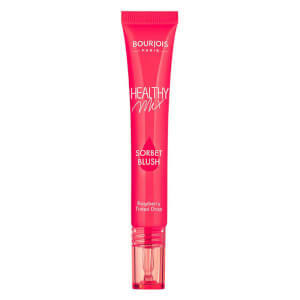 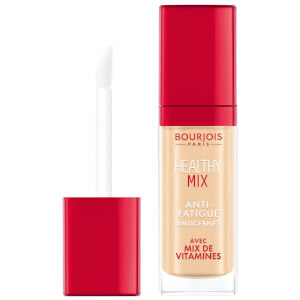 Don't forget about Bourjois' Healthy Mix Foundations that blends easily for a natural looking seamless finish with ample coverage!